Superior was established back in 2006 and has become one of the top online gaming destinations for players. Offering excellent promotions, a complete selection of games, a fantastic array of bonuses, outstanding customer support and much more. Superior welcomes new players with tons of FREE cash on the house. Play the most exciting slot machine games and get $25 free no deposit bonus that’s available to them as soon as they open a new account. A $50 token is also available for players that refer friends to the casino. The more time players spend, the more free cash they can expect as they can accumulate Superior Points which convert into real cash over time. Superior makes use of the fantastic Rival Gaming software provider. Best known for the creation of some of the most exciting game titles, spectacular graphics, flawless gameplay and fairness of results. Next, the games available at this gaming provider comprises a wide assortment of slot machines. Such as, the ultra popular i-Slots, 3D slots, 5 Reel video slots, classic 3 Reel slots. As well as, table games, video poker, progressive jackpot games and other specialty options. In addition, Superior offers banking options that are secure and fast. These include Credit Cards, UPay Card (non US only), Neteller, EcoCard, Moneybookers/Skrill, ClicknBuy and Ukash. Payouts requests via NETeller, EcoCard, Moneybookers or Click2Pay deposit back to these accounts and no fees apply. Superior Casino processes withdrawals within two to seven business days. Limitation are $500 per day and $2,000 per week. 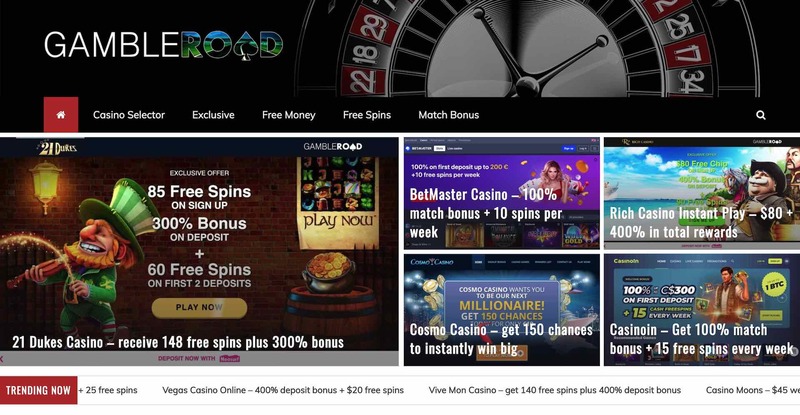 Play Superior Casino – get no deposit bonus today!